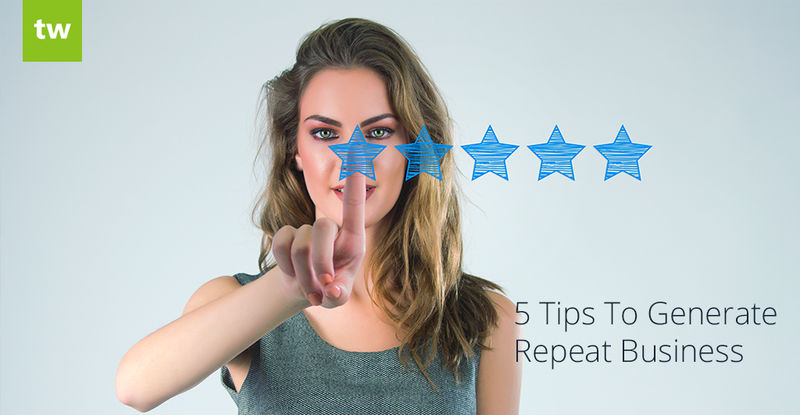 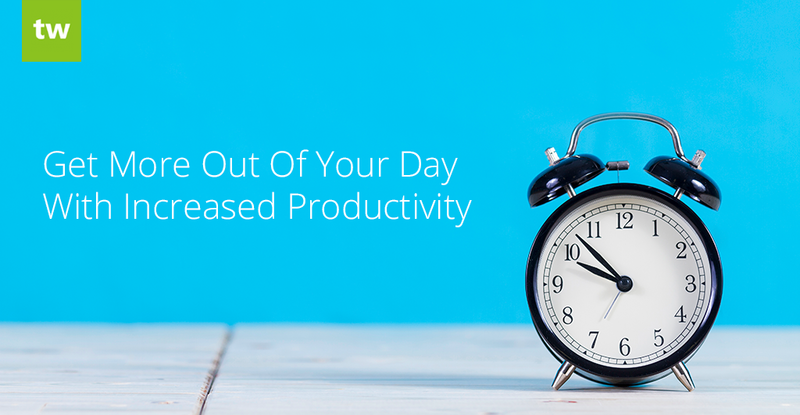 Productivity is one of the main drivers of profitability and growth in your education business and is therefore very important for business success. 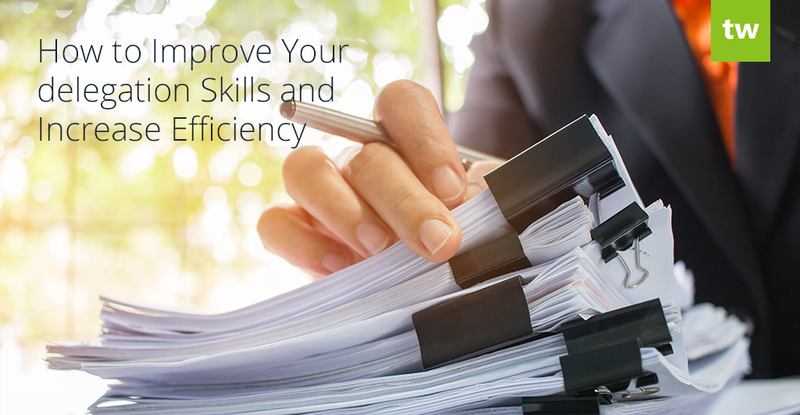 All businesses face similar challenges in terms of time, capital and talent limitations, but productivity allows you to achieve more from these limited resources. 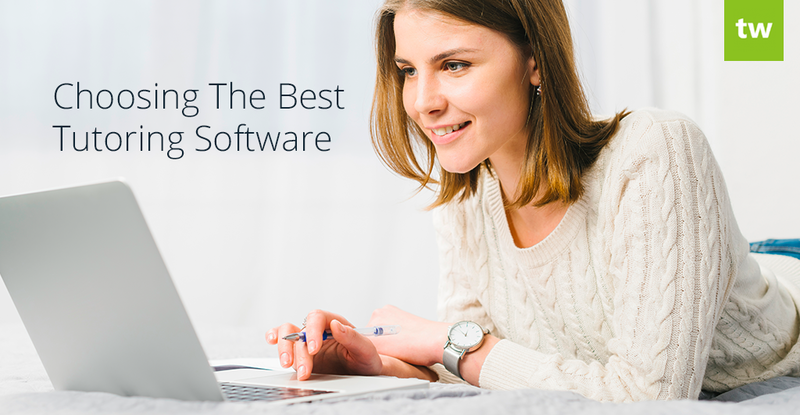 Finding the best tutoring software for your teaching business can be tedious, but the pros far outweigh the cons. 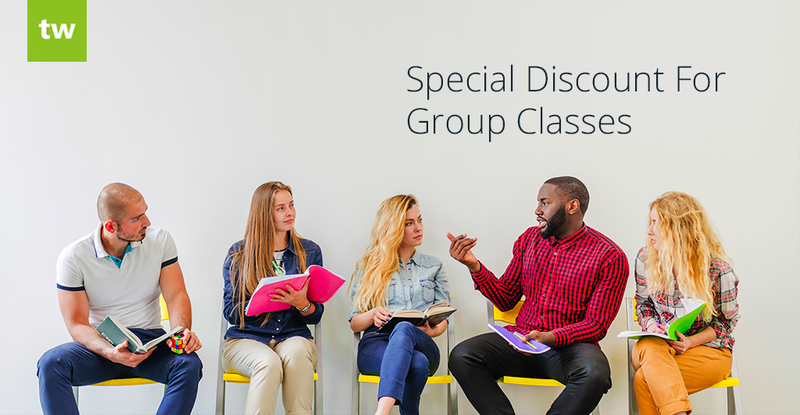 An effective software solution can help you to simplify and automate many areas of your business, thereby freeing up time that you can spend on expanding and enhancing other areas of your teaching business. 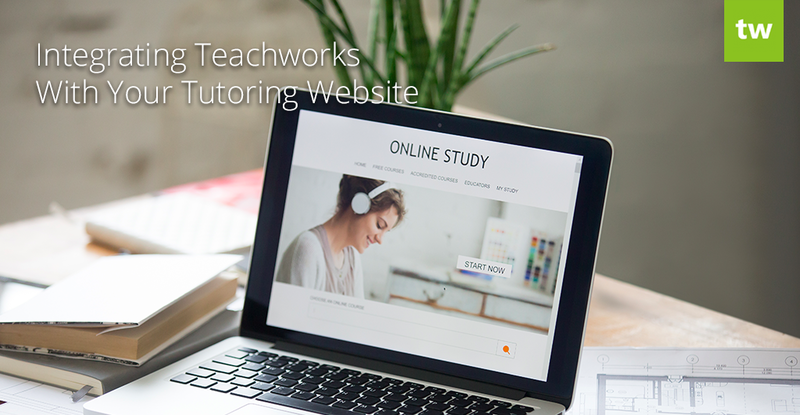 The right tutoring software solution can help to put you on the road to success in no time. 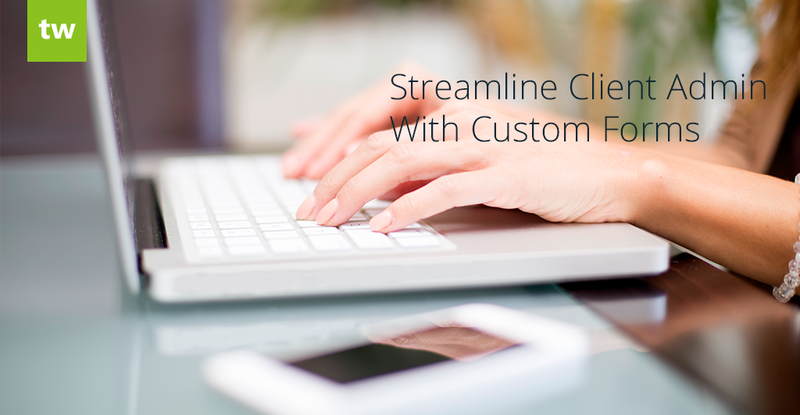 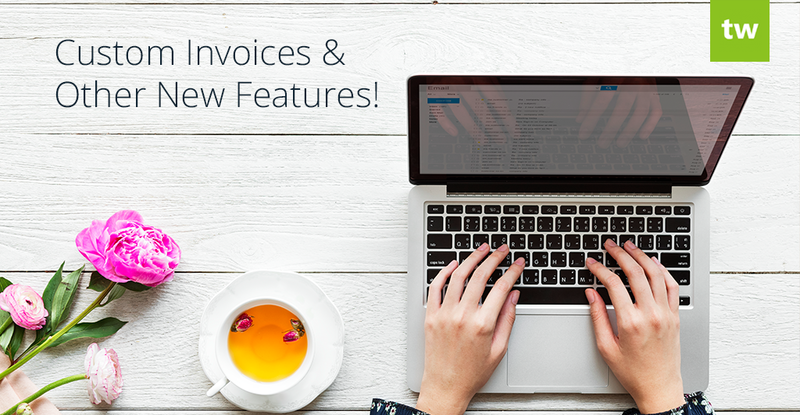 Custom Invoices & Other New Features! 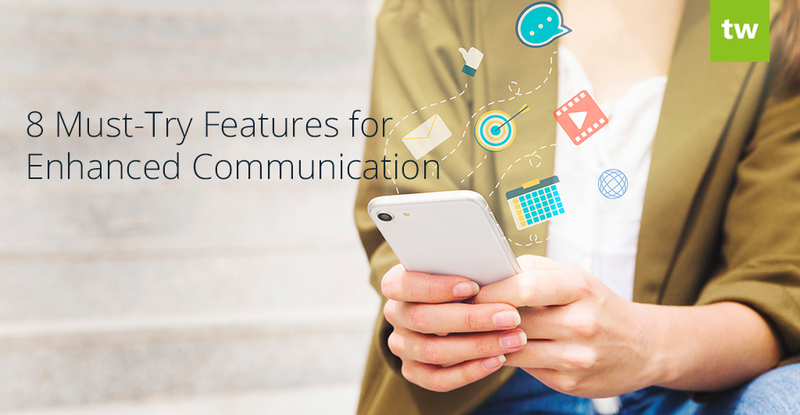 We’ve been working on some exciting new features recently and we wanted to take this opportunity to share them with you! 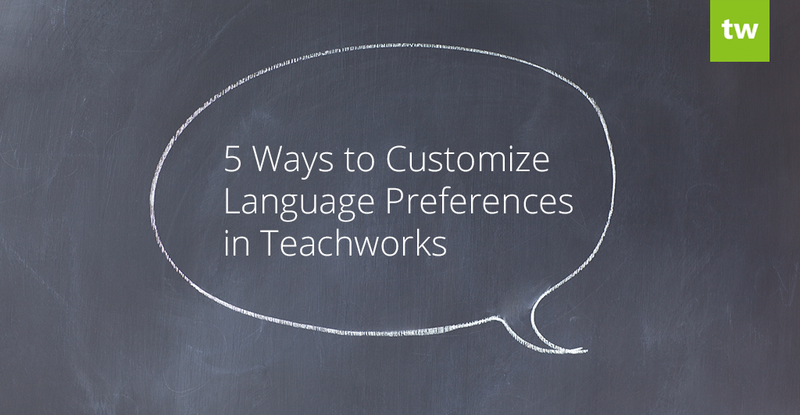 Thanks to everyone that took the time to submit feature requests and email us with ideas to improve the Teachworks experience.